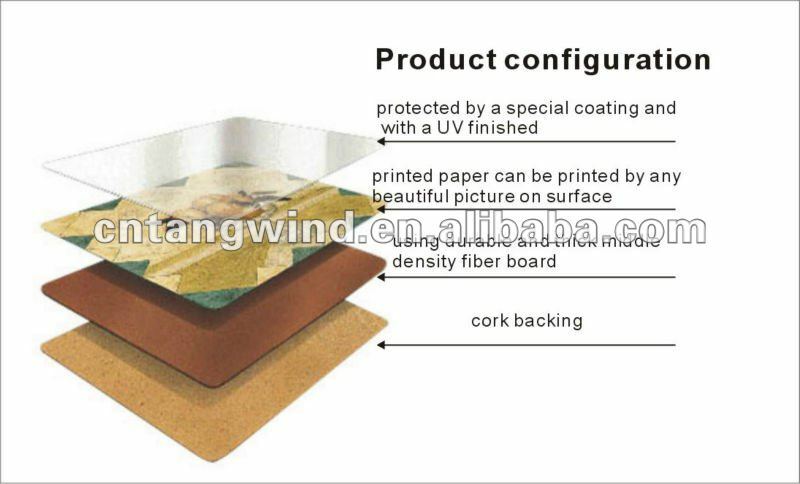 4 pcs or 6 pcs as 1 set put in a heat shrinkable film bag,or color box, or bulk package, or as customized. 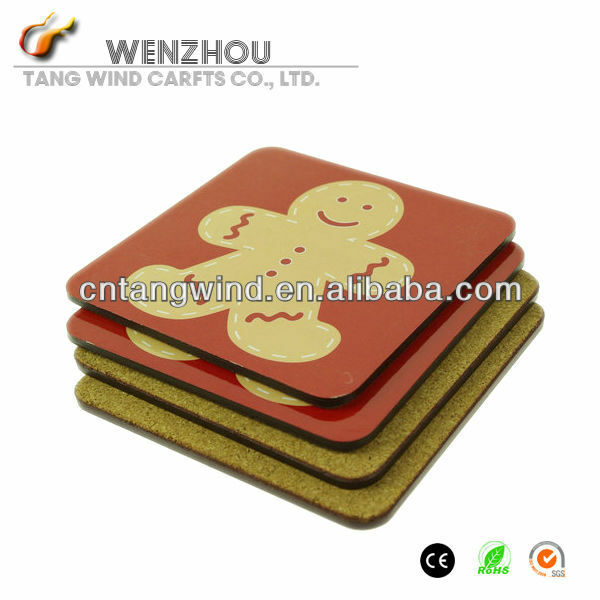 4)Shape: Round, Square or in customized shape. 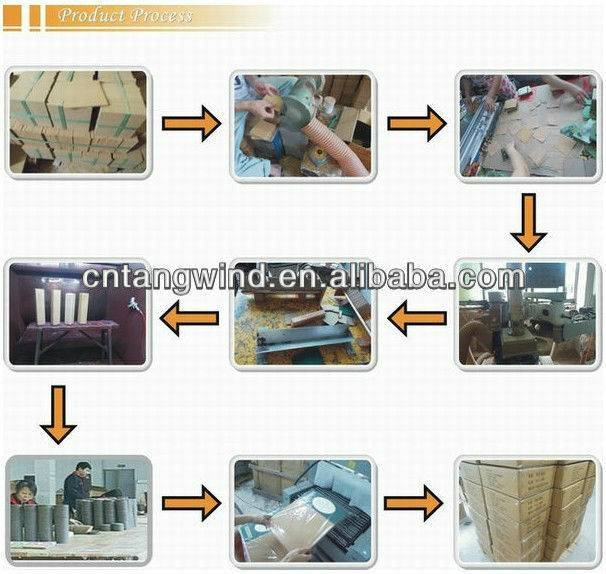 3.Use recycle material, will not harm to the enviroment. 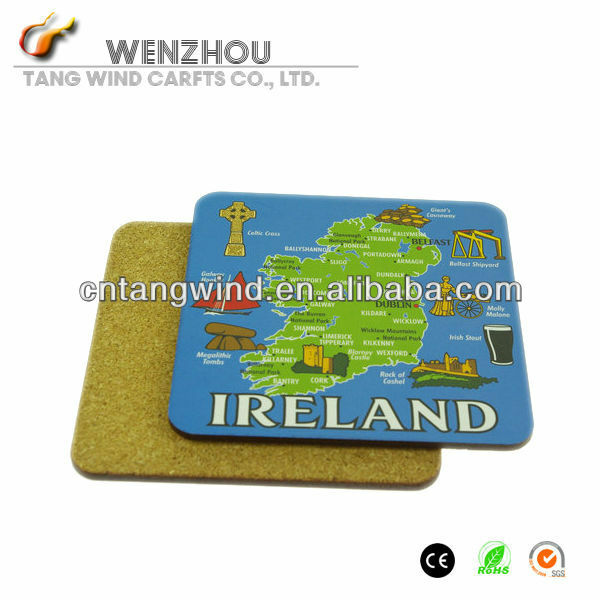 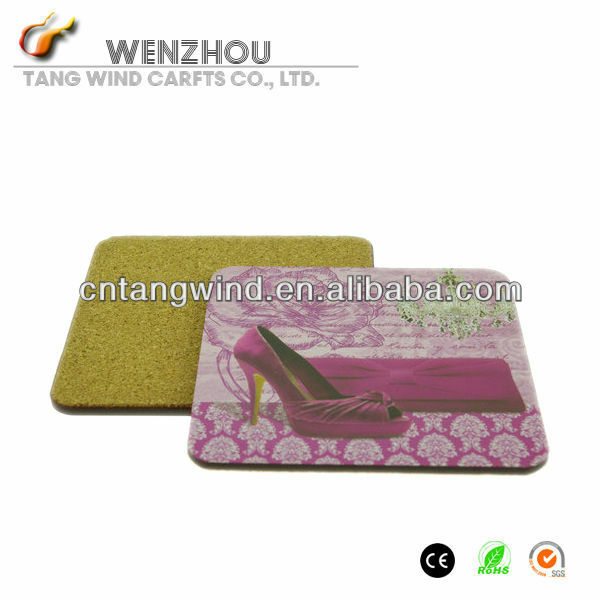 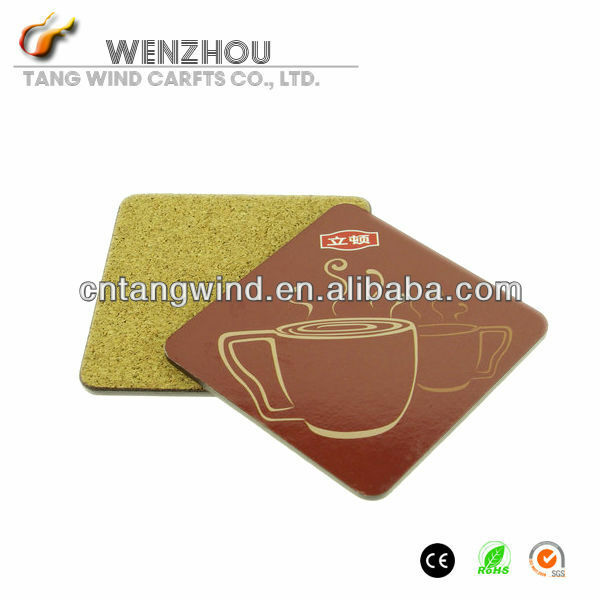 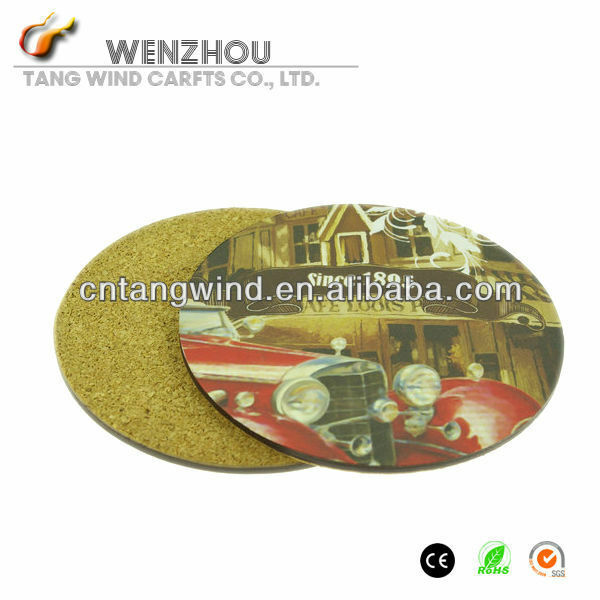 The supplier is ranked number 20 by responses data in Table Decoration & Accessories.